Voting is easy, just look for the event in the list of Current Contests, find your favorite contestant and click ‘Vote’. You can select any number of votes and can vote as often as you wish. 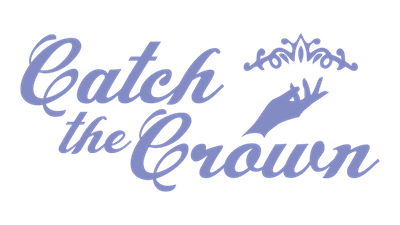 Directors, do you want to run a Peoples Choice campaign with Catch the Crown? Contact us to set up your contest. No memberships or user fees, the site and voting is extremely user-friendly and we offer quick and efficient technical support throughout the entire campaign. You can even opt to have us set everything up for you so all you have to do is promote your event.